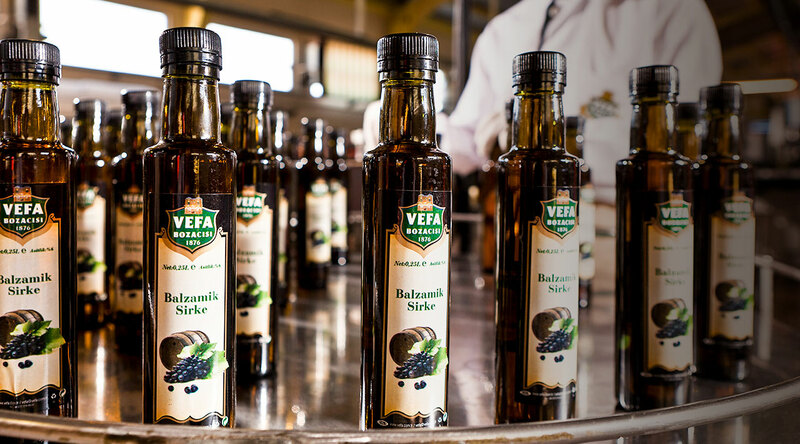 Balsamic Vinegar, which means flavored and having a pleasant smell, is produced from the specially selected red grapes from Mürefte region. 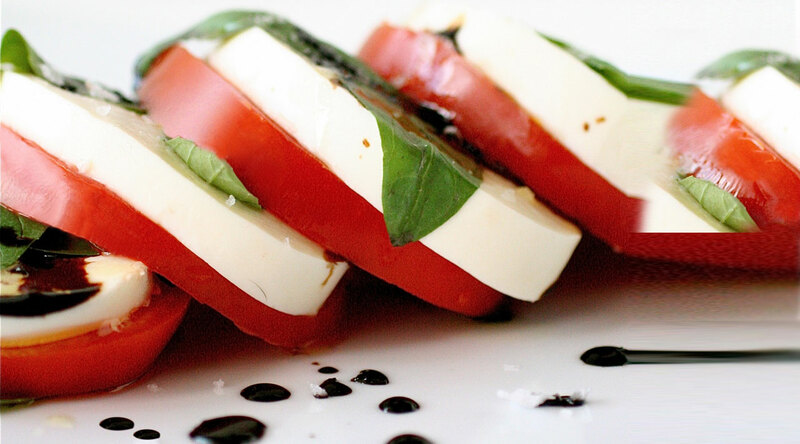 Its tedious production process makes the base of the taste of the balsamic vinegar. 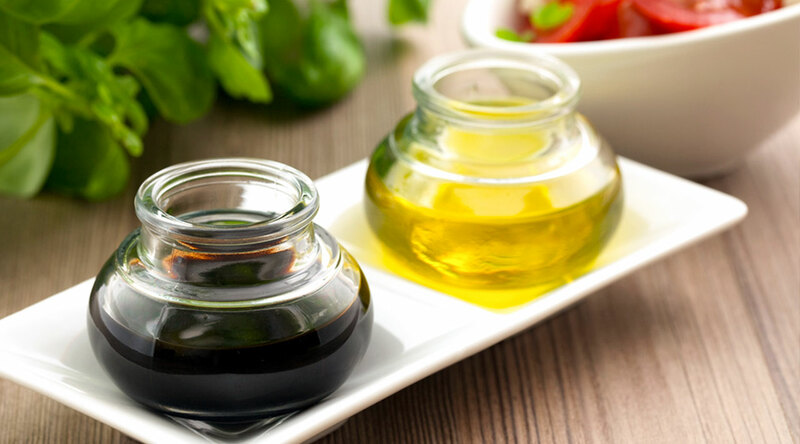 Balsamic vinegar is obtained with the ripening of the grape vinegar fermented in barrels made of oak for at least two years. Moreover, it takes its dark colour from red apples. 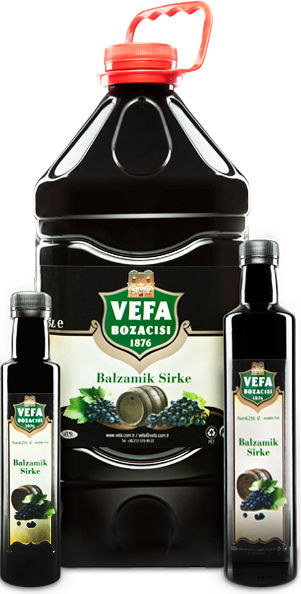 It is used for increasing the taste in every food where we use classical vinegar such as salads, olive oil dishes and the dressing of the many kinds of meat and kebab. It is packaged as PET and glass bottles of 5 lt, 0,5 lt and 0,25 lt.